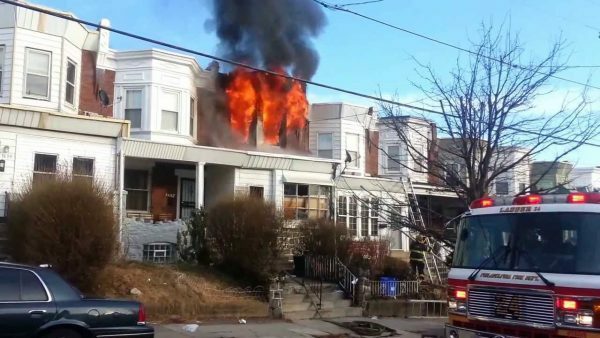 Public Adjuster Philadelphia PA offer Free Consultation and MAX settlement | Top Rated Adjuster Call Today! Top rated Public Adjuster Philadelphia serving the following. Center City and South Philadelphia: 19145, 19146, 19147, 19148. Oak Lane, Olney, Strawberry Mansion, N. Phila: 19120, 19132. Southwest Philadelphia: 19142, 19143, 19153. West Philadelphia: 19104, 19131, 19151, 19143, 19139. Far Northeast: 19136, 19154, 19114, 19115. Roxborough and Manayunk: 19128, 19132. Bridesburg, Port Richmond, and Fishtown: 19125, 19134, 19137. Fox Chase, Frankford, and Mayfair: 19111, 19135, 19149, 19124. Germantown and Chestnut Hill: 19144, 19119. Area Public Adjusters in Philadelphia, PA have staff on-call 24/7 serving the entire city for all wind, water, fire, smoke, and storm damage insurance claims. Our highly trained Philadelphia Public Adjusters are experts in understanding what your policy covers and what the duties are when a loss occurs. A experienced and qualified public adjuster will help you understand the policy and protect your rights as a policyholder. In addition, we will provide emergency services in Philadelphia, PA to preserve and protect your property from further damage. We sympathize with our clients loss and strive to make the process easy. Area Public Adjusters assures your best interests are represented and will negotiate with the insurance company for the maximum claim settlement. If you have a ongoing insurance claim give us a call so we can evaluate your situation. Area Public Adjusters may be able to expedite the claim process. We will settle the loss quick and efficient. We have great success when taking over a claim. Company staff adjusters will typically overlook items. Our Public Adjusters in Philadelphia will carefully evaluate any estimate you received and find the flaws. All insurance policies have certain deadlines. It is important to contact us immediately. Time may be running out, call for a free consultation. Learn more about our: Public Adjusters in Berks County , Public Adjusters in Bucks County , Public Adjusters in Montgomery County , Public Adjusters in Delaware County , Public Adjusters in Chester County.